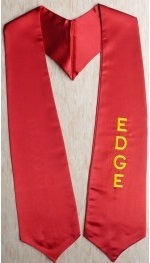 We offer graduation sashes & graduation stoles for graduates to wear as a keepsake on graduation day. 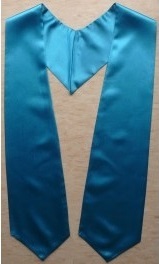 Order your custom graduation stole now. Fast Shipping. 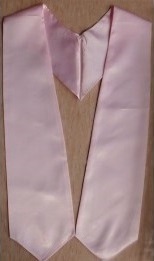 Plain Stoles available in more then 30 colors. 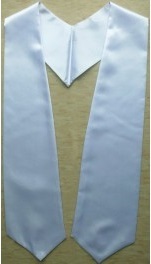 All Plain Stoles orders are Delivered within 2-3 days from Order. 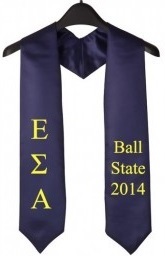 We guarantee that your most prestigious graduates will shine on their special day with these around their necks. 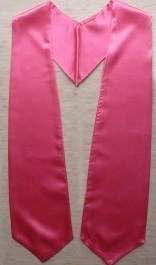 Order Now !